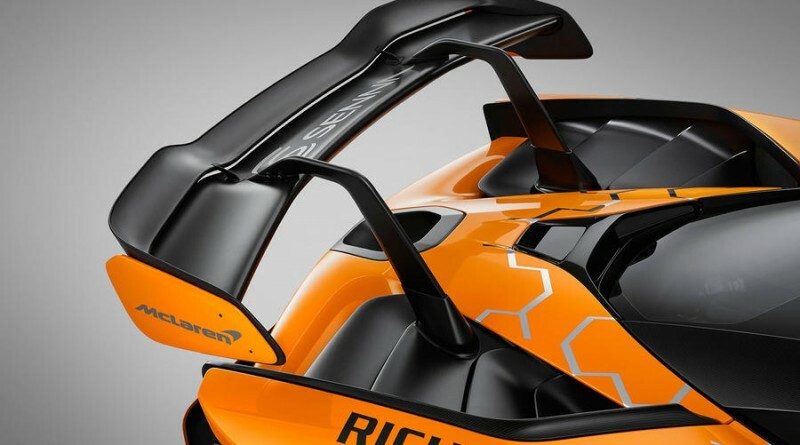 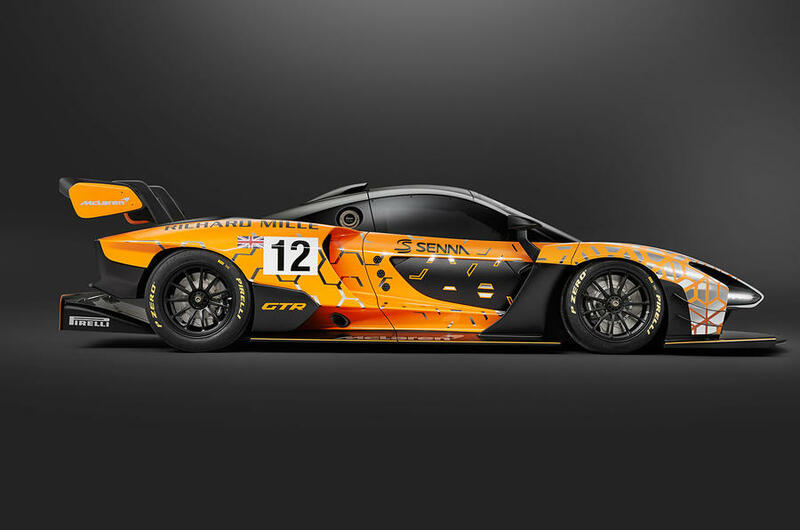 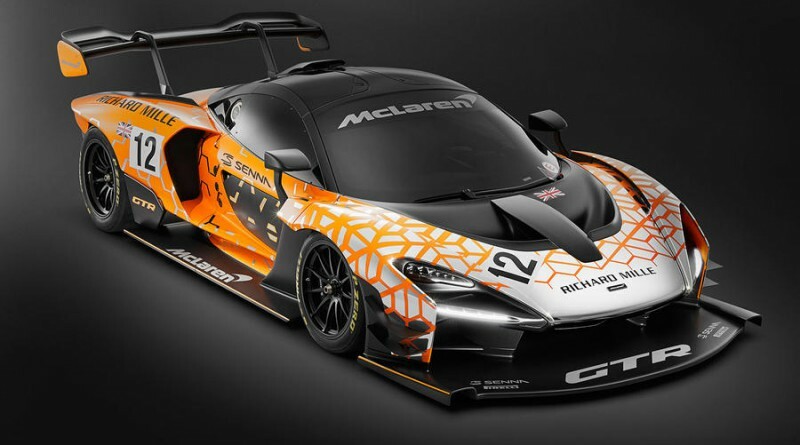 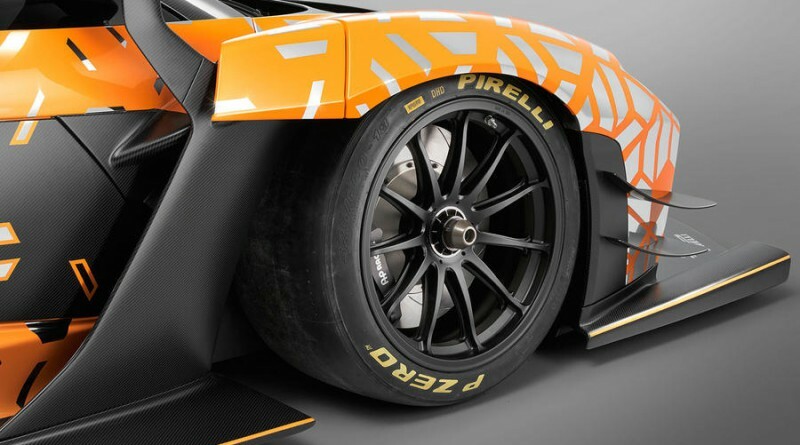 McLaren really got the automotive community excited earlier this month when they revealed the McLaren Senna GTR at the 2018 Geneva Motor Show. 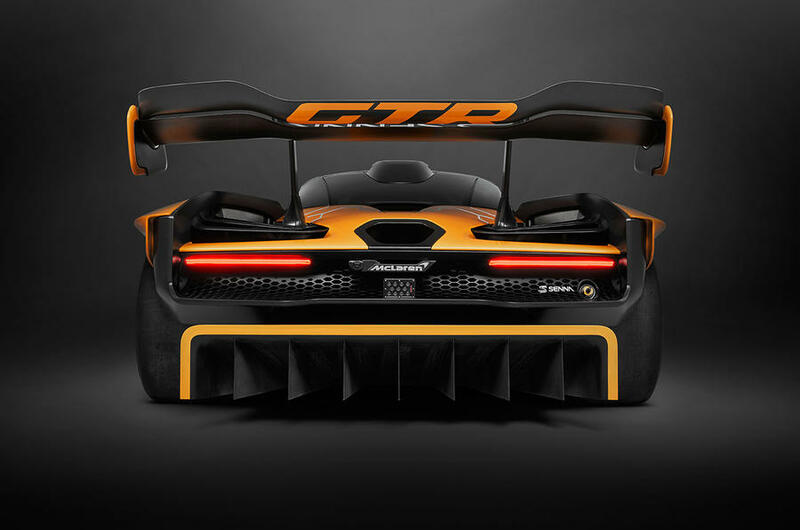 The car is being praised as the most impressive track-only supercar ever built. 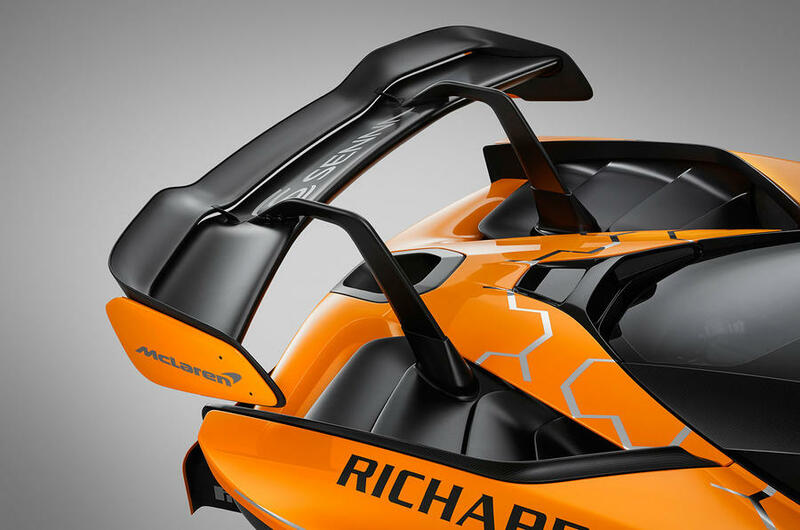 McLaren is only expected to produce 75 examples, a number far too low based on the demand. 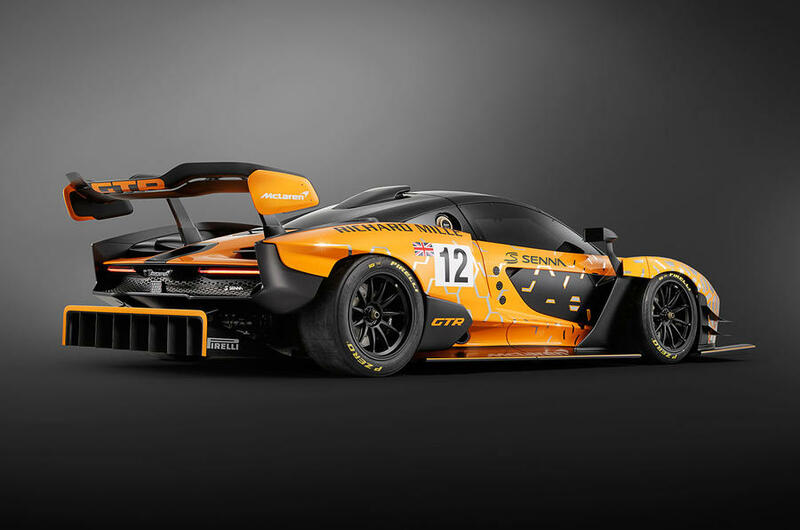 So far, over 150 British car enthusiasts have showed interest in this rare specimen. 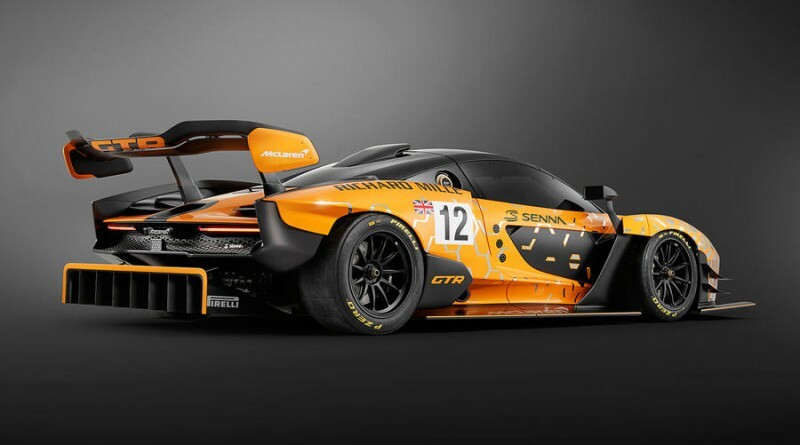 McLaren’s production facility in Woking will produce the Senna GTR by hand, coming at a cost of £1 million before taxes and close to $1.5 million US out the door. 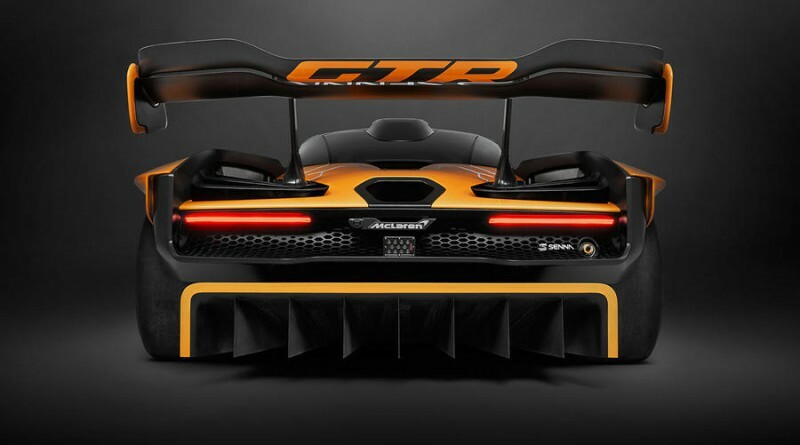 The specific example displayed in Geneva was a near-production prototype that was very close to the actual car that will be delivered in it’s final form. 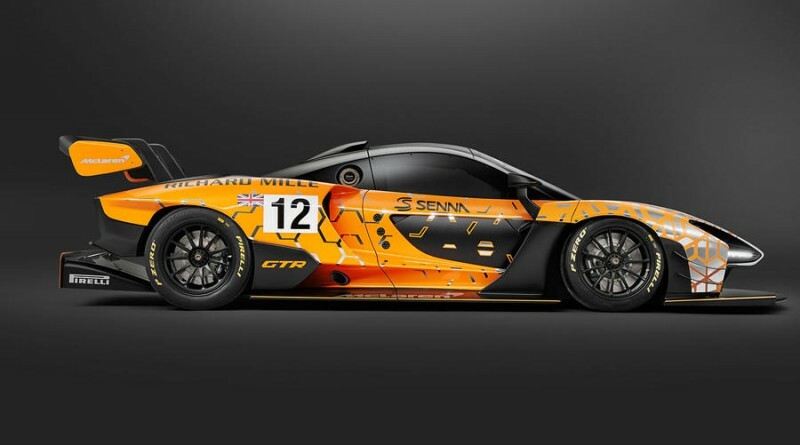 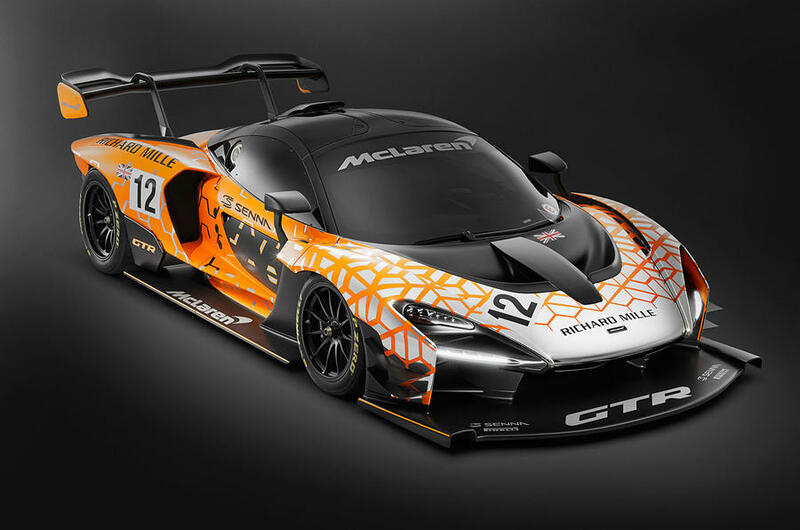 McLaren is claiming the Senna GTR will have at least 825hp coming from the 4.0-liter bi-turbo V8, allowing the supercar to go from 0-62 mph in a mere 2.8 seconds. 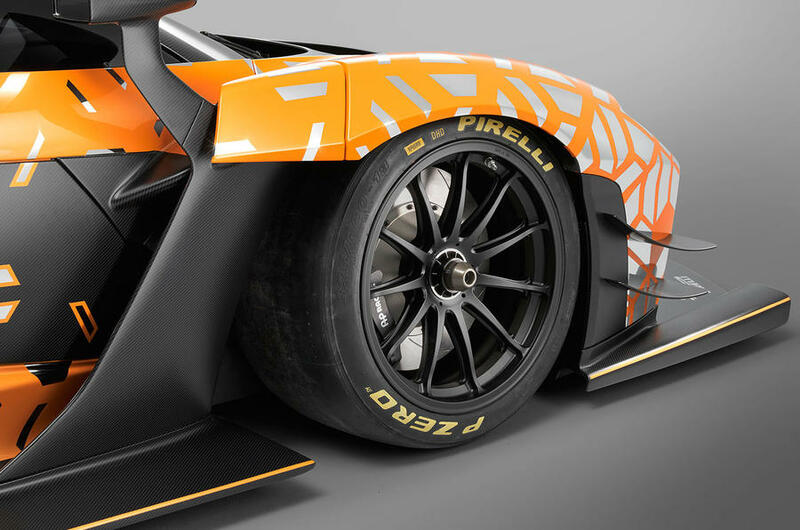 Stay tuned for more updates to come on the McLaren Senna GTR.